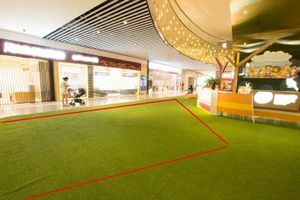 Situated in the city centre of Tsuen Wan, this shopping arcade is the first parenting-oriented landmark shopping mall. The mall has 1,000 covered parking spaces, the most in Tsuen Wan. Spanning a total of 630,000 square feet, it has nearly 140 shops and flagship stores on three floors. 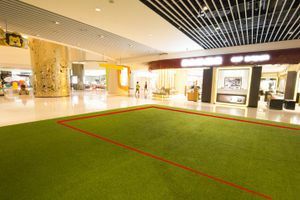 the mall is set to become an exciting shopping destination for families in New Territories West. 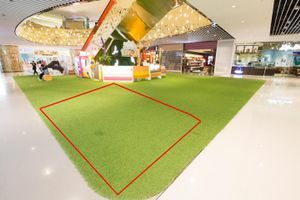 The 65 square feet space is situated at Level 2 in a modern shopping mall. The open space is now ready for rent for pop-up stores.